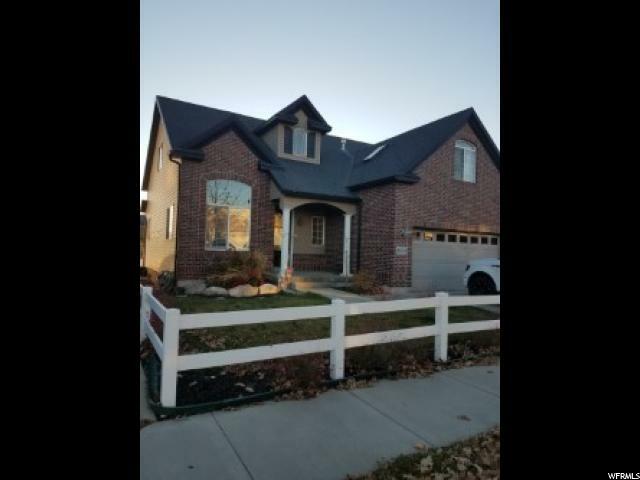 All OAKS AT JORDAN HILLS homes currently listed for sale in West Jordan as of 04/18/2019 are shown below. You can change the search criteria at any time by pressing the 'Change Search' button below. "Motivated seller!! Very nice 2 story home in an awesome neighborhood. This house has everything and then some!!! Master on main level. Just finished mother in law apartment suite in basement with 2 bedrooms, Large Family room, Laundry and a Kitchen!! Upstairs has 3 bedrooms 1bath and Laundry with 2 of the bedrooms having attached bonus rooms. Home has 2 furnaces!! Brand new flooring throughout the whole house!! Owner related to agent. Square footage figures are provided as a courtesy estimate only and were obtained from County Records. Buyer is advised to obtain an independent measurement."